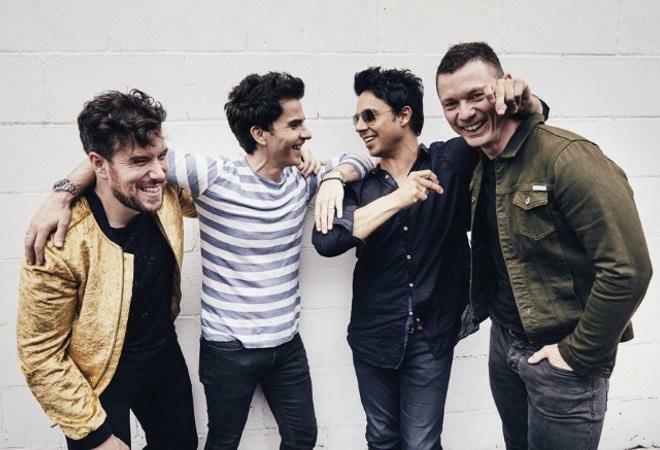 This year Lytham Festival is celebrating its 10th anniversary with a huge line-up! 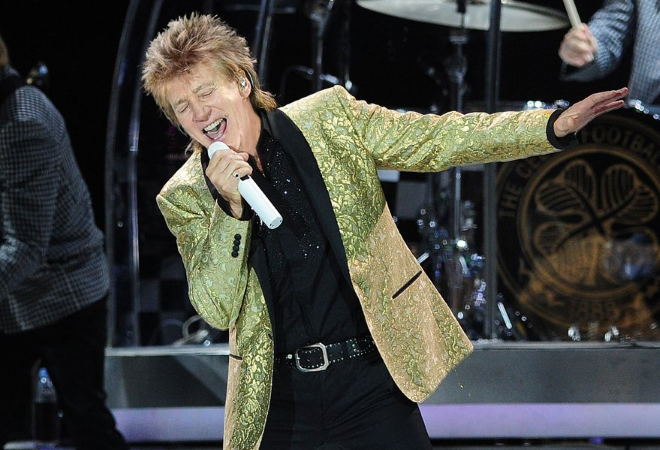 Legendary rocker Rod Stewart, international pop star Kylie Minogue, indie rockers Stereophonics, 80s synth-pop band The Human League and Hollywood Proms featuring Michael Ball and Sheridan Smith will take to the stage over five incredible nights. 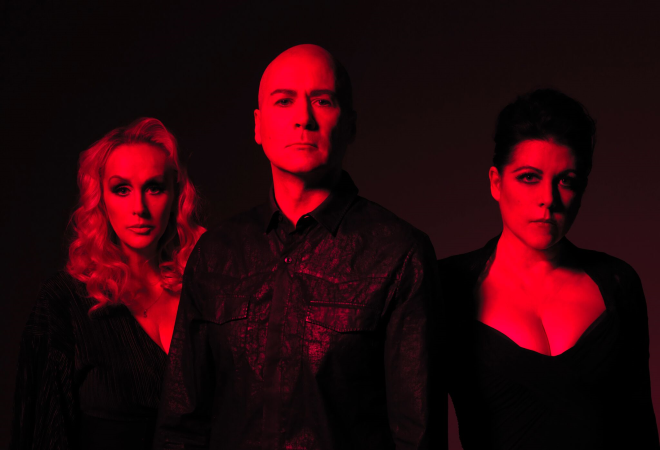 The electronic new wave band will open the festival with support from Voice of M People Heather Small and pop-rock band China Crisis. The Welsh rockers will be joined by talented singer-songwriters Tom Grennan and Jade Bird. The global pop superstar will perform a series of career-spanning hits from her extensive back catalogue with support from Sophie Ellis and Radio 2 DJ Ana Matronic. The legendary rocker will entertain the crowd with all his biggest and greatest hits, with Wet Wet Wet and blues rock guitarist Joanne Shaw Taylor set to open the show. 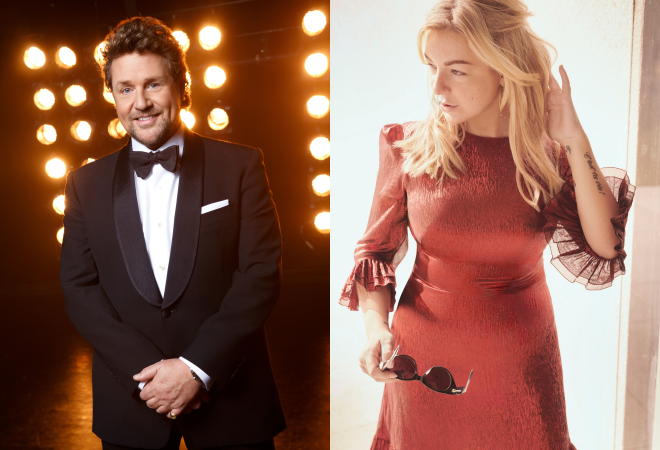 Headliners Michael Ball and Sheridan Smith will close the festival with a glittering and dazzling Hollywood Proms finale celebrating music from the movies. Be sure to grab your tickets to Lancashire’s biggest and best loved live music festival and experience its very special 10th anniversary line-up this summer!